Tonight, a new Manchester United star emerged. Victor Lindelof made his Red Devils debut in the second-half of the 5-2 victory over the LA Galaxy. You have to say that on the whole, it was extremely pleasing, although you can tell he still looks a bit rough around the edges. This is a young player who has been nicknamed the ‘Iceman’. Now, we know why. He’s so cool and calm under pressure, and he’ll always look for the pass first, rather than hoofing the ball aimlessly up the field. Positionally, he looked solid, although he would have liked to have done better when it came to the aerial challenges. 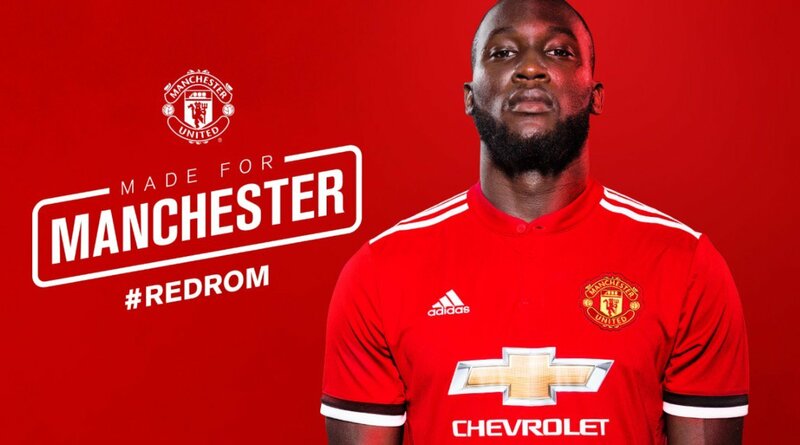 You can put some of it down to nerves, but Jose Mourinho has to be happy with his latest acquisition on the whole. Alongside Eric Bailly, he looked very good, and in my opinion, this has the potential to be our partnership for the next decade. Yes, it’s still early days but things are looking good for the pair. 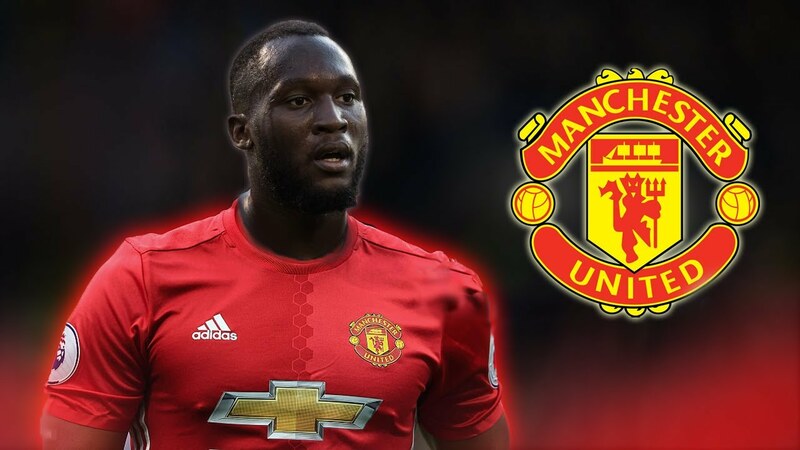 As the tour goes on, the more comfortable he’ll get wearing the Red Devils uniform and by the time the competitive fixtures start on August 12th, he’ll be ready and raring to go. Lindelof not given the nickname "The Iceman" for no reason. 22 years of age and slotting in between Bailly and Tuanzebe effortlessly. Lindelof bringing the ball out and taking on a player or two ? Lindelof makes a darting run, loses the ball halfway. Bailly storms forward and demolishes the opposition, gets up. They nod simultaneously. Lindelof was beaten too easily for that goal. Pereira makes a brilliant save in next attack. 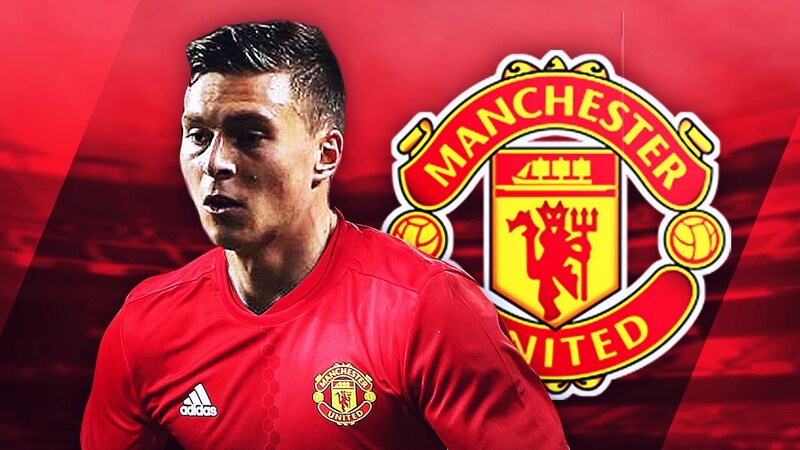 Lindelof and Bailly have the potential to forge the Rio and Vida partnership. One is so compose whilst the other is a warrior. Lindelof was so calm on the ball. He is the ball playing defender we have been looking for. Manchester United just keep marching on. 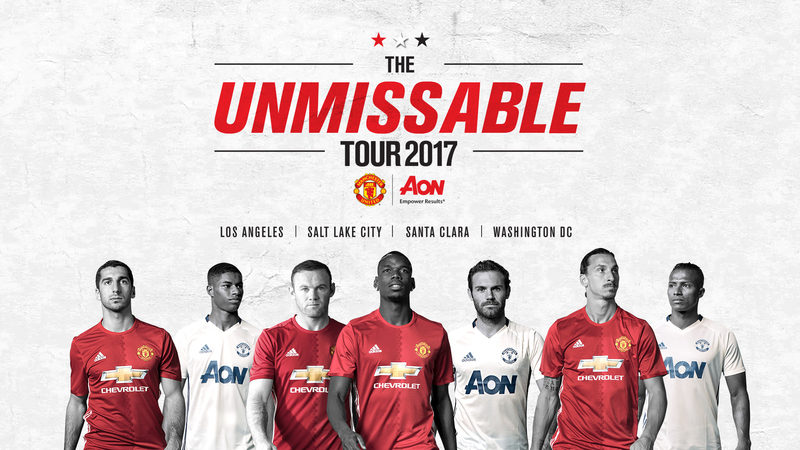 Jose Mourinho has his Red Devils playing an attractive brand of football, which is in stark contrast to his predecessor, Louis van Gaal.